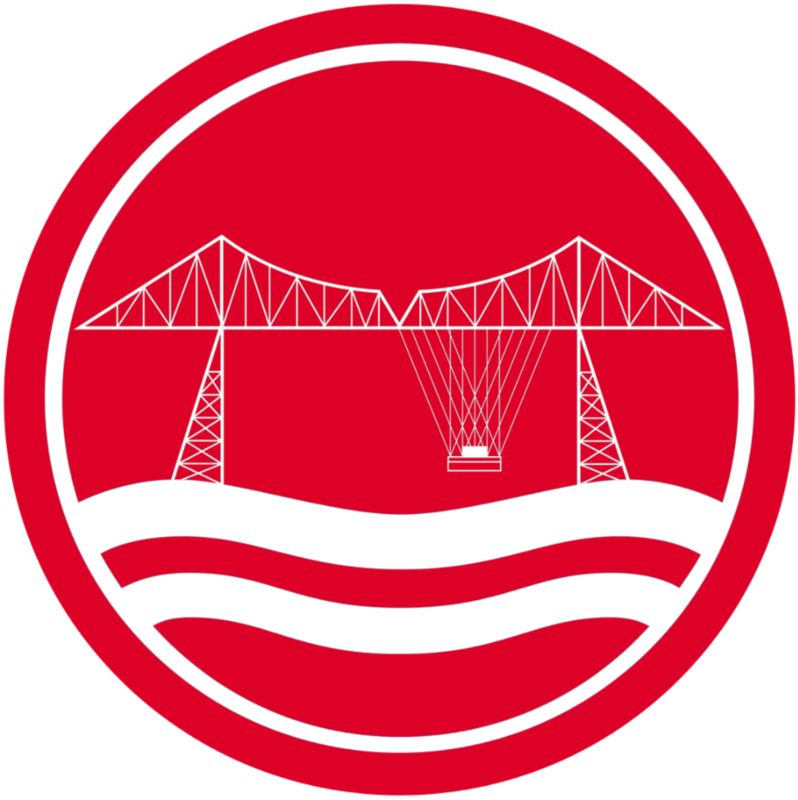 Winter has arrived, match postponements are agogo! 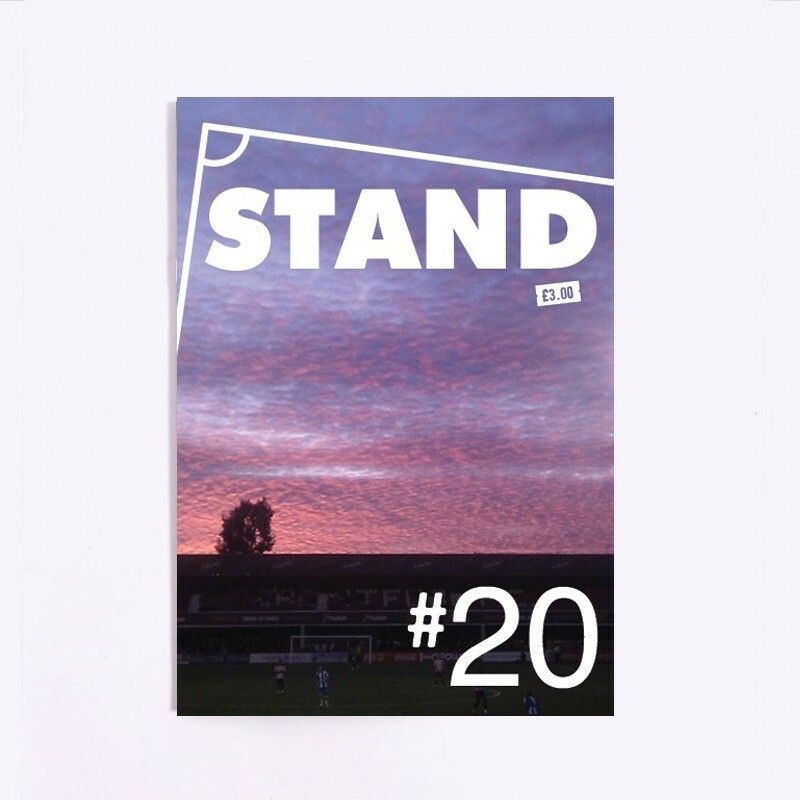 Why not sit back and enjoy Issue 20 of STAND, recently shortlisted for a 3rd time in the fanzine of the year category at the 2016 FSF Awards. In this issue, the lads look at West Ham's disastrous move to the Olympic Stadium, sneak a ride to a bubble match away day with Den Haag and despair at life as a York City fan. There's also a look at the recent history of Dundalk, an attempt to pass as non-league aficionados at Whitehawk and discussion on why it is that Manchester United don't have a ladies team? All for the usual bargain price of £3!